You have not one, not two but three opportunities to catch a performance of the Monterey Symphony’s May concert this weekend! Violinist Anne Akiko Meyers joins the symphony to perform works from Antonín Dvořák, Piotr Ilyich Tchaikovsky and Maurice Ravel. Friday at 7:30pm at Sherwood Hall in Salinas, Saturday at 8pm and Sunday at 3pm at Sunset Center in Carmel-by-the-Sea. Various ticket prices. 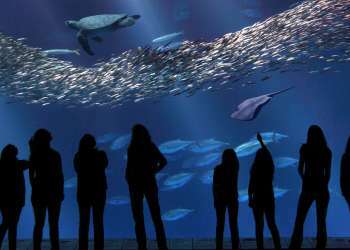 Paint the night away at the Pacific Grove Museum of Natural History this evening. Join instructor Erin E. Hunter as she provides step-by-step instructions for creating your own masterpiece. Socialize, enjoy the cash bar, wine and snacks while you paint your masterpiece. The 6:30pm-8:30pm. 165 Forest Avenue, Pacific Grove. $35. Kick off the weekend on the right foot with a walking tour of Lower Presidio Historic Park in Monterey. 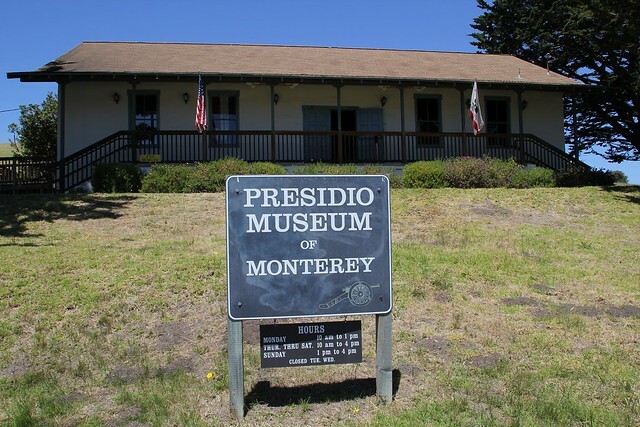 Local historian Tim Thomas will give a fascinating tour of the area which begins at the Presidio of Monterey Museum. Call (831) 521-3304 or email timsardine@yahoo.com for reservations. 10am-12pm. 113 Corporal Ewing Road, Monterey. $20 for adults and kids are $15 (10-15 years). Head to Quail & Olive in charming Carmel Valley Village today for the 2nd Annual Olive Growers Festival. 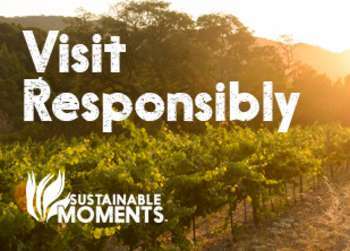 Olive oil aficionados can sample the 2015 harvest from local olive growers, enjoy seminars and dine on light bites from local restaurants. 11am-4pm. 3 Pilot Road, Carmel Valley. Free event. Support the elephants at the Monterey Zoo during the Annual Ears Gala. This enchanting evening features meet & greets with a handful of the zoo animals, live music, silent and live auctions, dinner and "tons" of fun. 5pm. 400 River Road, Salinas. $185. Test your class and sophistication at the Victorian Dinner at the Martine Inn in Pacific Grove this evening. A stunning 5-course meal will be perfectly paired with wines from Shale Canyon. Guests will have the honor to dine on a 40 piece Gorham place setting while gazing out at unparalleled views of the Monterey Bay. 6:30pm. 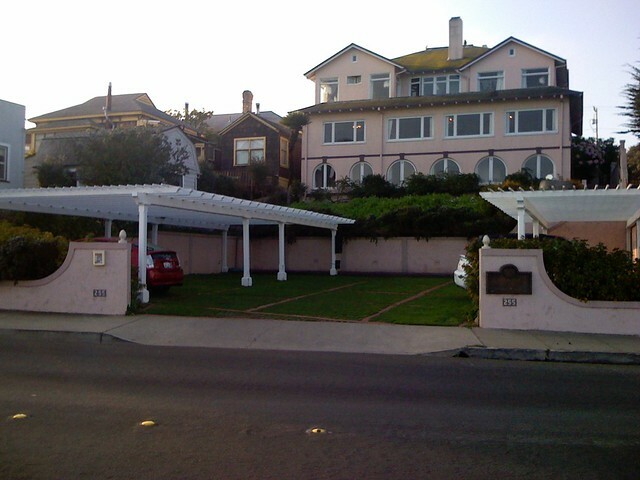 255 Ocean View Boulevard. $75.